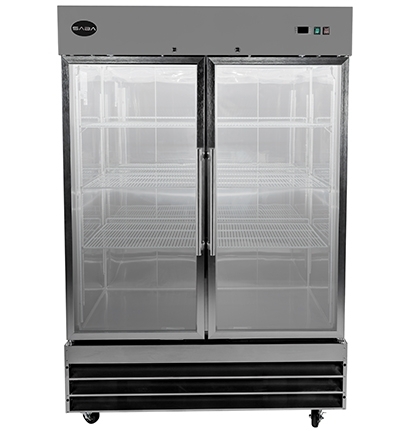 The accumulation of dust in the condenser causes the failure or breakdown of refrigerators. 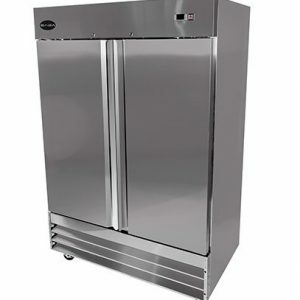 Refrigerators run normally until they reach a certain level of grease and dust collected. 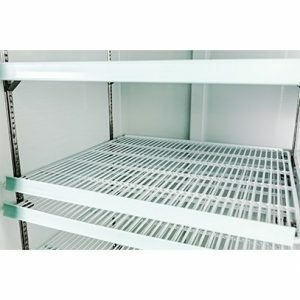 Finally, when dust level goes up, efficiency drops, resulting in decay of the food products. 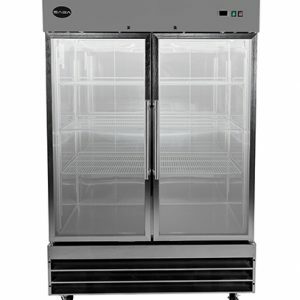 The self-cleaning condenser device keeps the condenser clean and prevents system failure by automatic clean off. 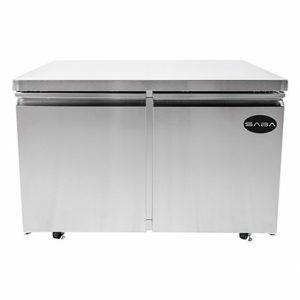 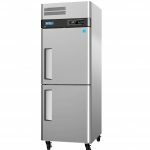 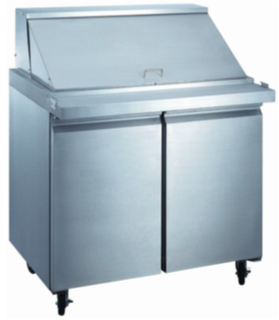 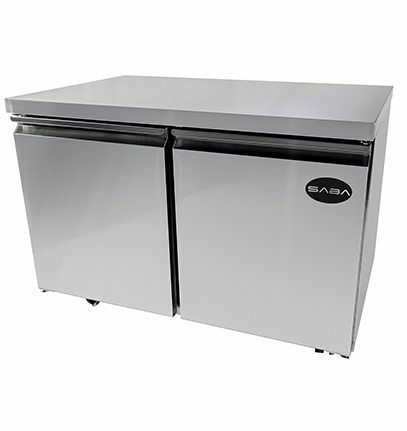 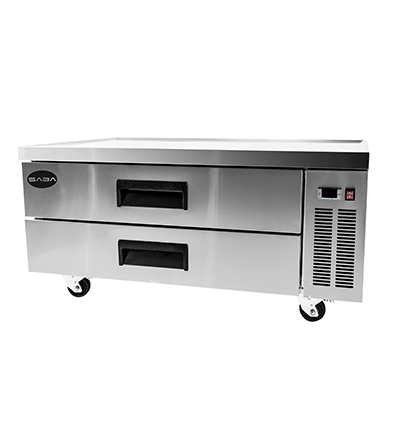 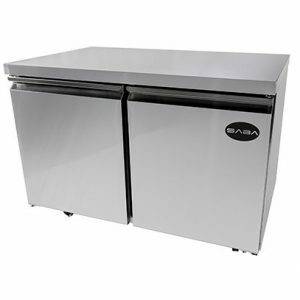 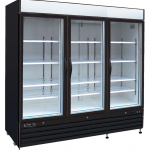 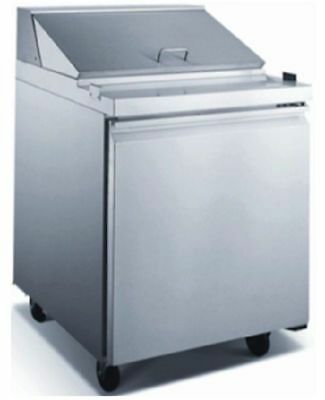 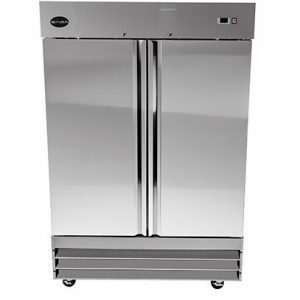 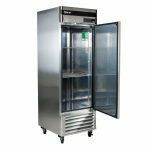 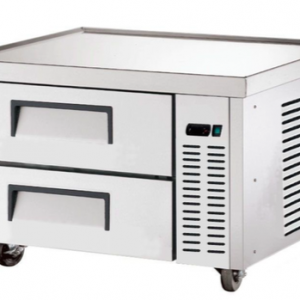 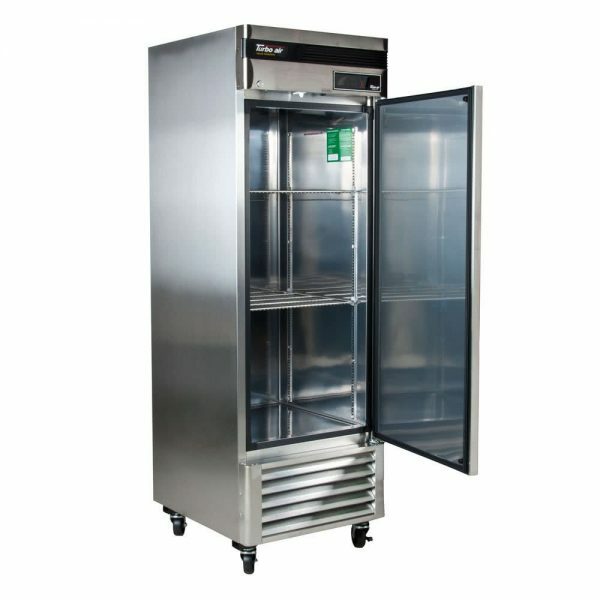 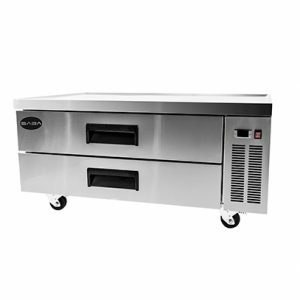 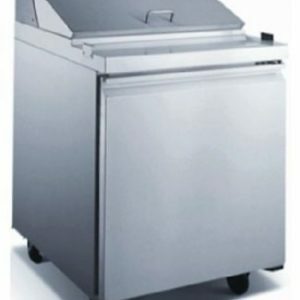 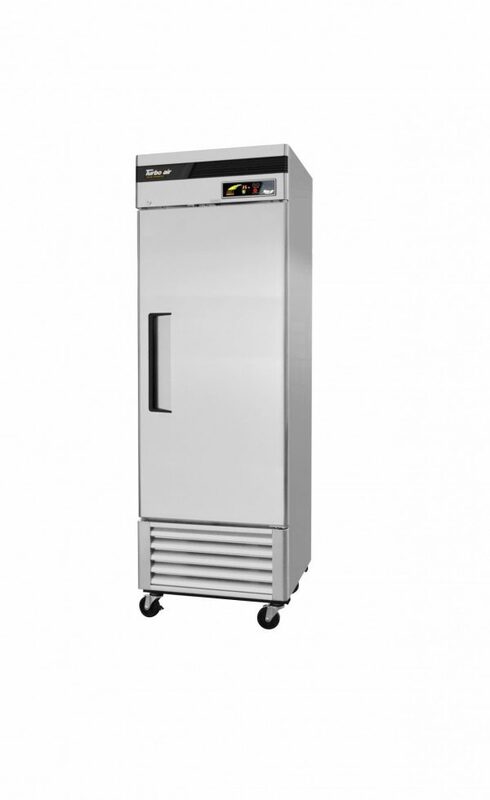 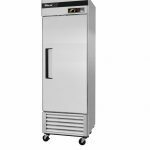 The Turbo Air Super Deluxe model has a stainless steel refrigerator interior and exterior (galvanized steel top, bottom and back). Therefore, it guarantees the utmost in cleanliness and long product life. In addition, it has rounded corners and edges, for safe use of the refrigerator. 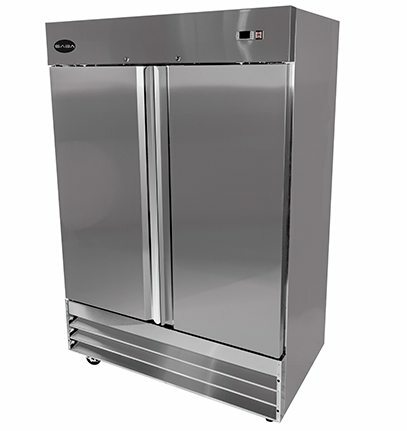 • Keeps constant temperatures inside the refrigerator. 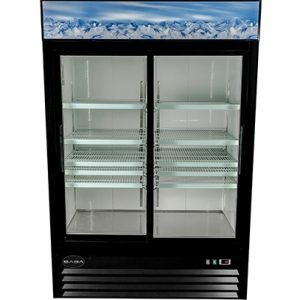 • Alarms when doors are not closed tight and prevents cold air leaks. 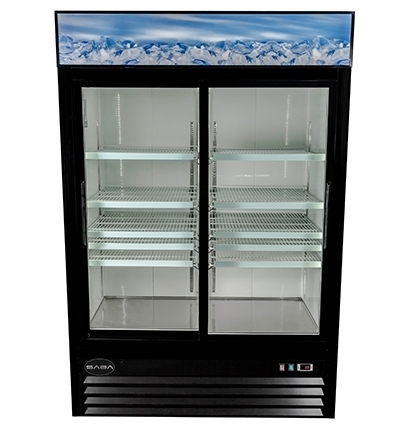 • Digital display for easy monitoring. 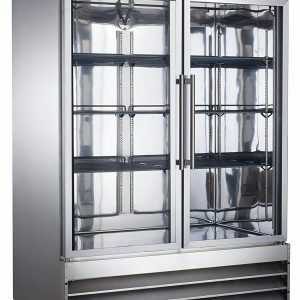 • Self -diagnosis of refrigeration systems .